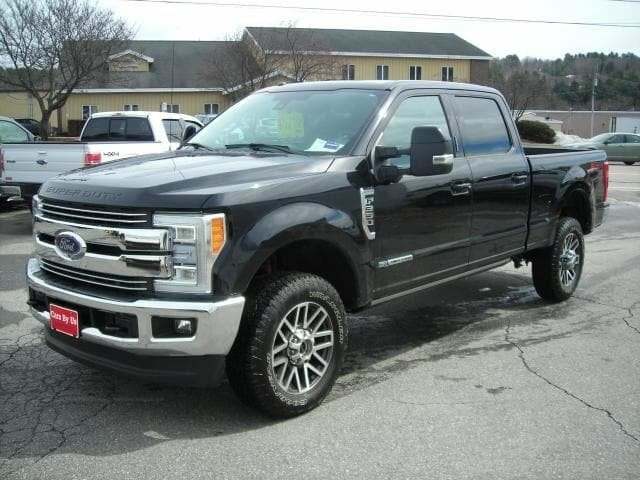 The Quirk family of dealerships has a tremendous selection of used trucks to meet your Maine needs. View our used truck specials across our locations. View current specials below or select offers based on the vehicle type of your choice above.